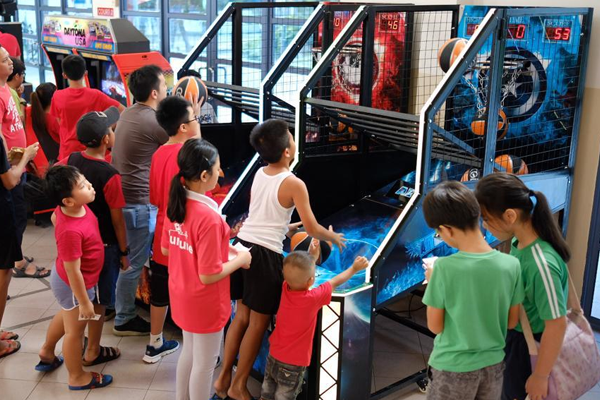 The Arcade Game Rental is always dedicated to providing great and quality arcade rentals to its valued customers and clients. 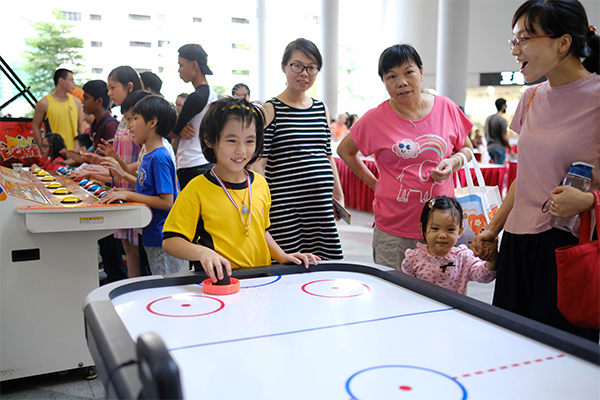 Air Hockey Table is a kind of game that checks your focus and alertness. 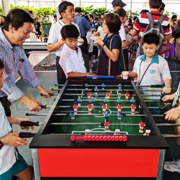 In this game, you challenge the opponent player. Just defend your hole while trying to strike the disc towards the hole of the other player. Knowing the rules of this game doesn’t mean that you have become the master now. It needs practice and effort. The game dimensions are 183 x 92 x 80 cm. 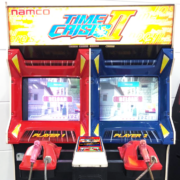 So, this is the time to take the first step and rent this great Arcade Rentals machine today. It will attract people and make them enjoy their events or parties. This is the time to sit tightly by putting the seatbelts on. 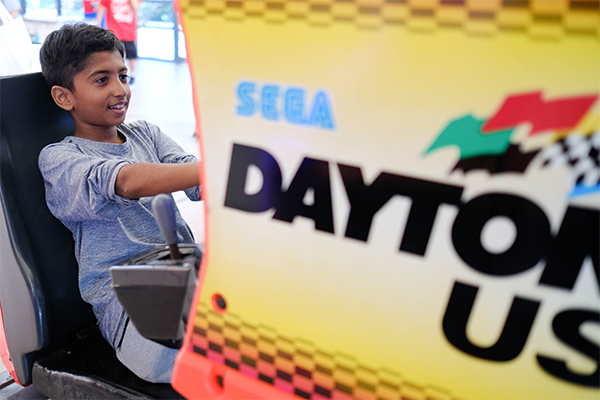 Daytona Arcade Game is a kind Arcade Rental game in which you challenge your friends and race with them. One of the great things about this game is that you can challenge up to 4 people. Additionally, if you are alone and no one is there to be challenged, the game’s artificial intelligence is still there for you. You can easily select among the different transmission, circuits or difficulty levels. This game is having the ability to keep you and your friends engaged or connected for hours. This truly is excellent entertainment, especially to make your parties great. So, no need to think anymore and rent this amazing game now and enjoy! 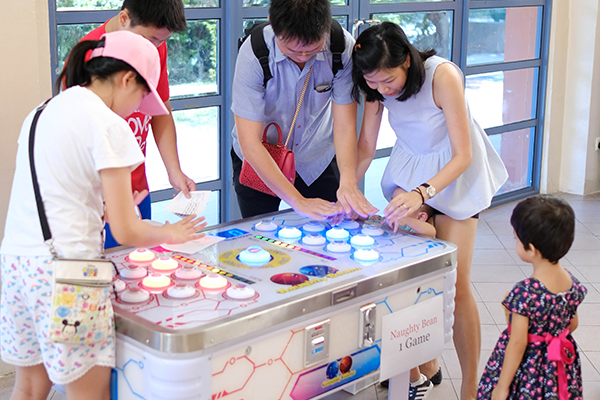 This is a kind of Arcade Rental game that provides the players with some bashing fun. Bashing the button is what needed to be done. Just follow the instruction and become the best player by winning the game. The dimensions of this game are 117 x 98 x 190 cm. Just don’t worry; it is super easy and fun. 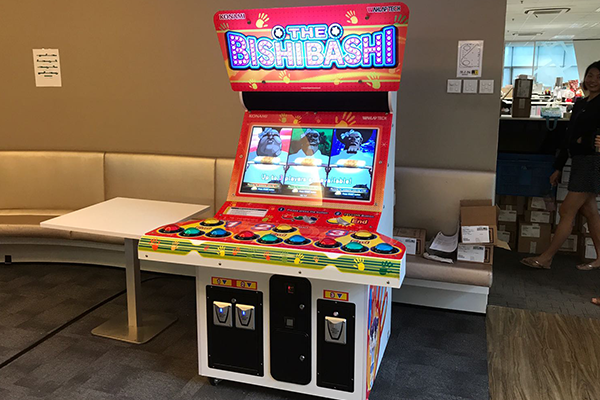 This is the perfect time to rent Bishi Bashi Arcade Game and have fun! This is the game having epic proportions. You not only can play this game as a solo but also with friends or partners. You are engaged in gunfights across many scenes and levels. It might be easy to fight against AI enemies. However, time is the most critical thing that you have to tackle in this game. Every level has its own time limit and you have to finish the job within that deadline or limited time. 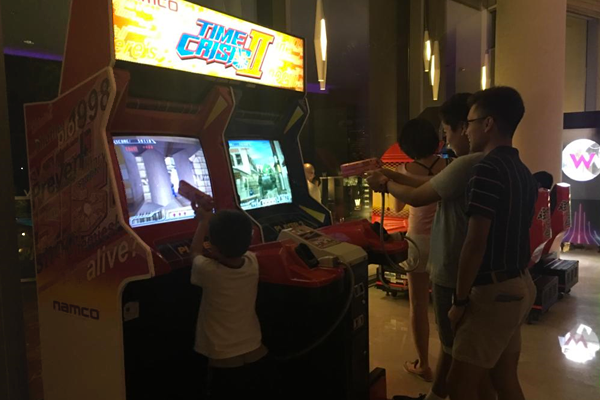 So, the best way to win is to be quick and never left the trigger in this Arcade Rentals game. Again, this is a great option to make your parties exciting and fun. Speed, speed and speed! This is the game of speed. Tap the lighted bean with your quick and fast hands. Challenge your friends and check whose reaction is the fastest one. 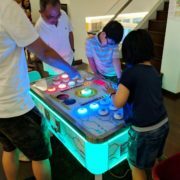 This Arcade Rentals game will not only bring fun but also suspense to the people of all ages and races. So, rent this game now and enjoy! These Arcade Rental games are great to be played solely as well as while challenging your friends. The games mentioned above are a few of the best games available on the official website. There are still many more games available there. 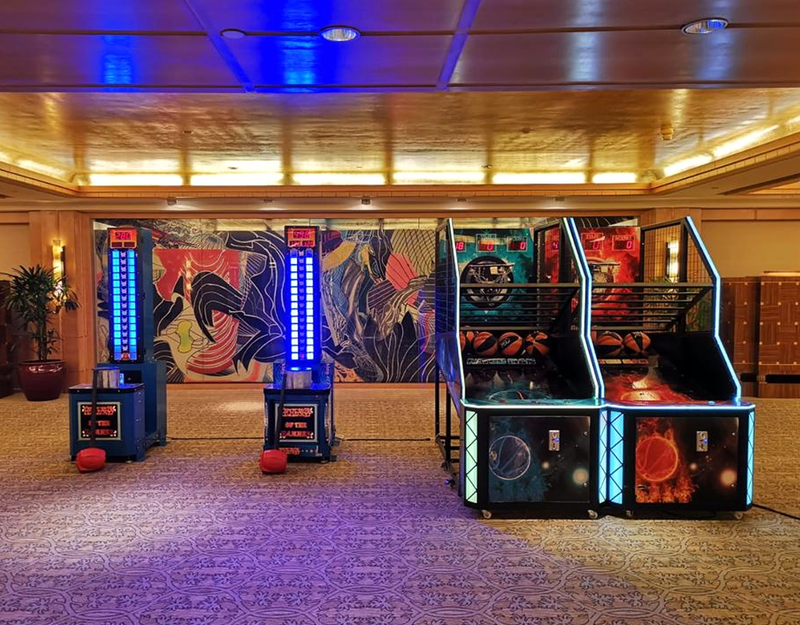 However, you are encouraged to visit the website and get the idea about all of the available games the Arcade Rentals proudly present.